One of the first confirmed climbers to reach the summit of Mt. Everest was Edmund Hillary, a New Zealander. 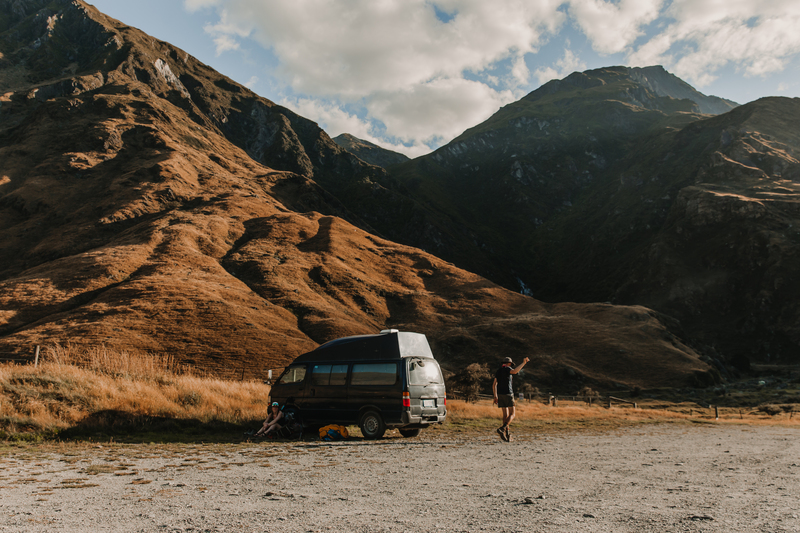 Which makes a lot of sense when you spend any length of time in New Zealand: the country is made up of buckling, tearing, colliding plates that give way to some of varied and incredible landscapes in the world. Adventure is what this country is known for, too. It’s the global hub for extreme sports and arguably one of the most beautiful natural places on the planet. But what continues to draw me there isn’t bungee jumping or mountain biking. It’s the unique opportunity to see wildly different ecosystems within a few hours’ drive: Snowcapped volcano cones, bubbling mud pools, and redwood forests in the north; turquoise water, golden sand, and lush ferns in the middle; angry fjords, grumbling glaciers and alpine meadows in the south. This place is almost too beautiful to be believed — which is likely why Kiwi director Peter Jackson chose it as Middle Earth for The Lord of the Rings and Hobbit trilogies. Maori legend says that the demi-god Maui and his older brothers pulled Te Ika A Maui (the fish of Maui), known now as the North Island of New Zealand, from from the bottom of the ocean using his magic fishhook. Worried the gods would be angry, he left to make peace with them while his brothers began to fight over the catch, pounding away at it with their weapons and thereby forming the mountains and valleys found there today. That push-and-pull dynamic is still prevalent in New Zealand. Despite its pristine appearance and major leaps in conservation efforts, there’s still abundant mining, drilling, diversity loss, trash waste, and water pollution issues here. One third of the county is protected by parks and reserves, but one-third of the waterways are deemed unsafe for swimming because of cattle effluent. Still, New Zealand can teach us a lot about environmentalism. 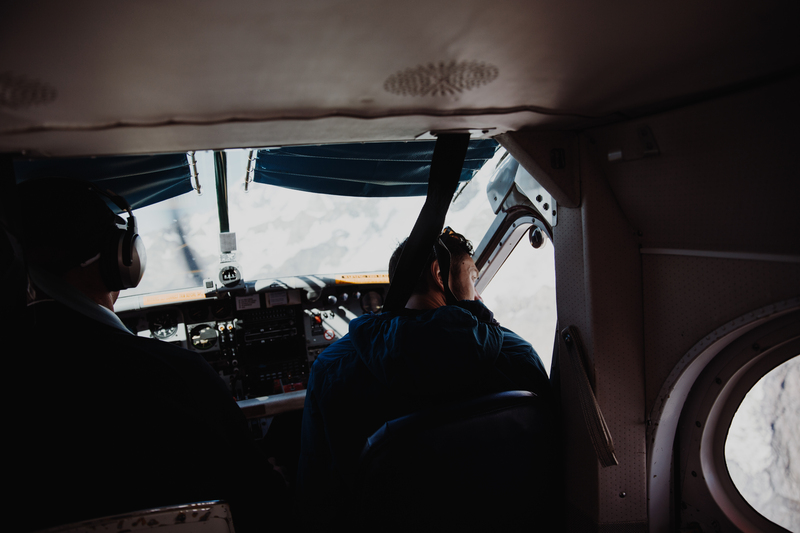 After 140 of negotiation, a local Maori tribe on the North Island was able to convince the government to grant the Whanganui river — which the tribe considers an ancestor — the same legal rights as a human being. 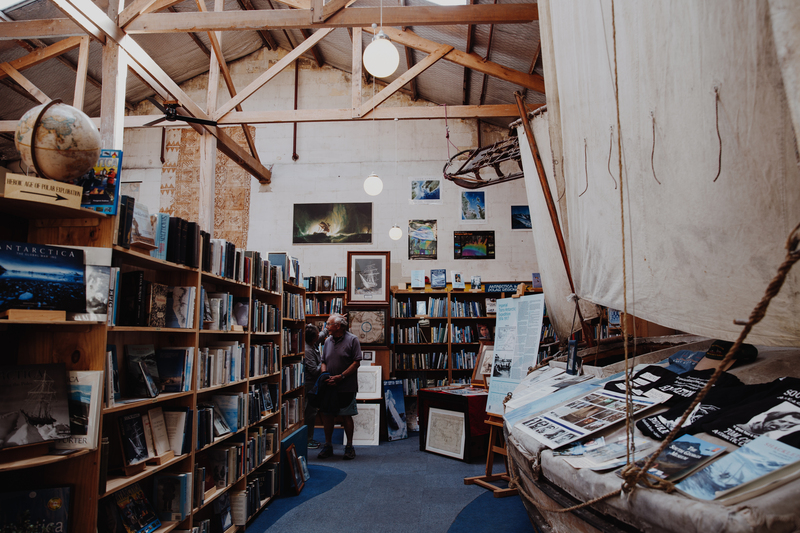 The South Island is known as Maui’s canoe, and it’s there that we chose to anchor for three weeks recently, circumnavigating by van from the rainy fjords to the alpine meadows to the grumbling glaciers of what may just be one of the most beautiful countries on Earth — J.R.R. Tolkien’s version and our own. 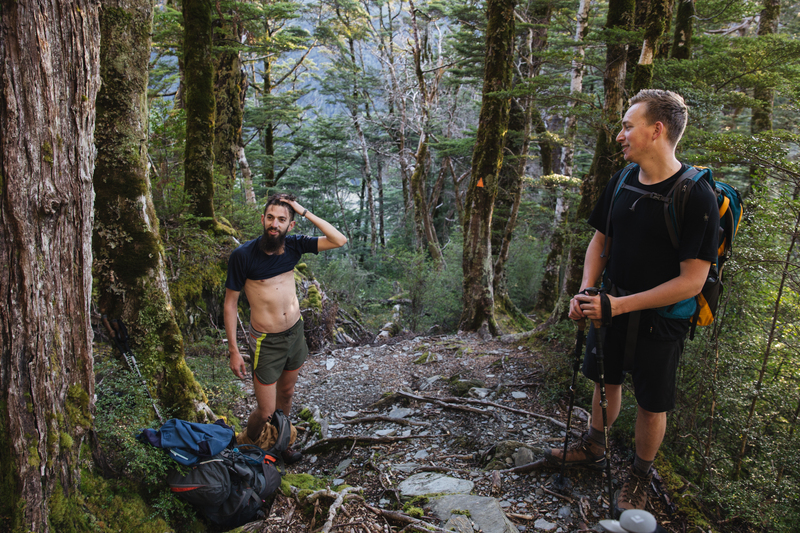 The climb from Aspiring Hut to Cascade Saddle in Mount Aspiring National Park is not to be underestimated (or underprepared for). 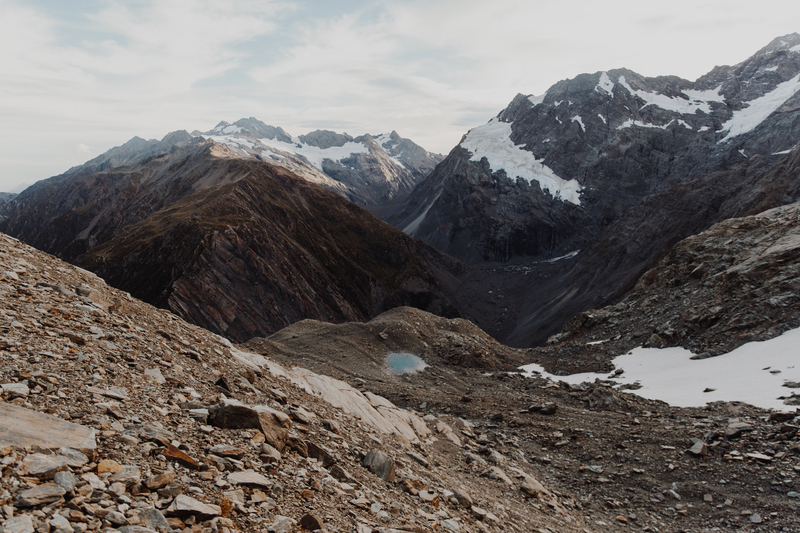 Straddling the “great divide” of the Southern Alps, the park is a wonderland of glacier-gutted valleys, grassy meadows, and snow-capped peaks. A pit stop on the way to Aoraki Mt. Cook National Park begged a swim in Lake Pukaki. The lake’s turquoise color is caused by glacial powder. Pit-stop number two en route to Mt. 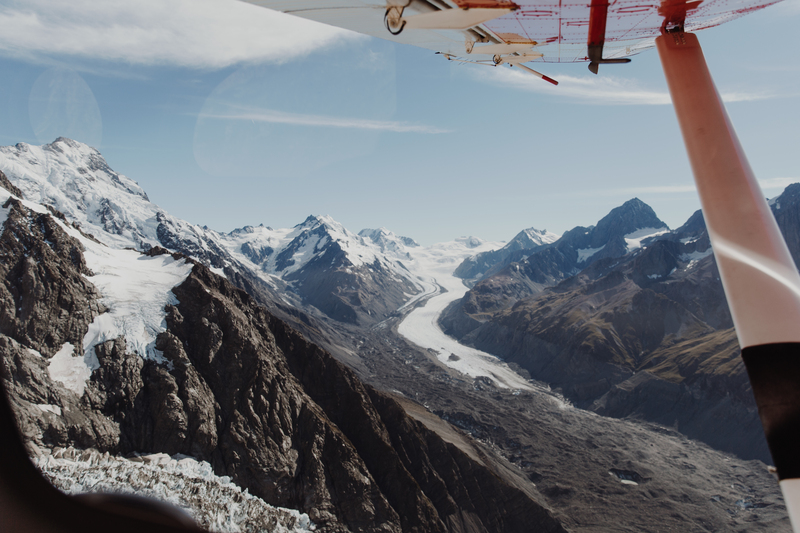 Cook included a flight to Tasman Glacier, the largest terminal ice structure in the country. In 1973, there was no lake below — now it’s expected to reach its full size in fewer than two decades. 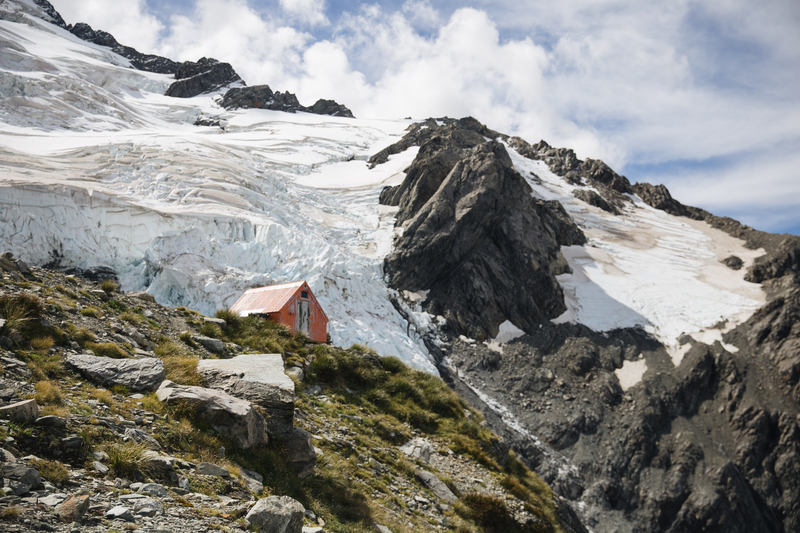 The Mueller Hut hike is one of the most popular in the Mt. 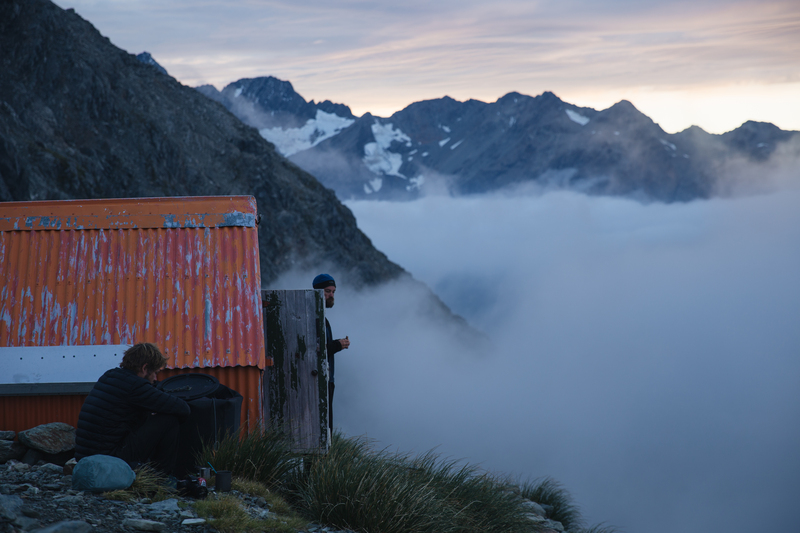 Cook region, but our crew planned instead on sleeping in the 100-year-old Sefton Bivouac, which sits below a mountain on the main divide of the Southern Alps called Footstool. 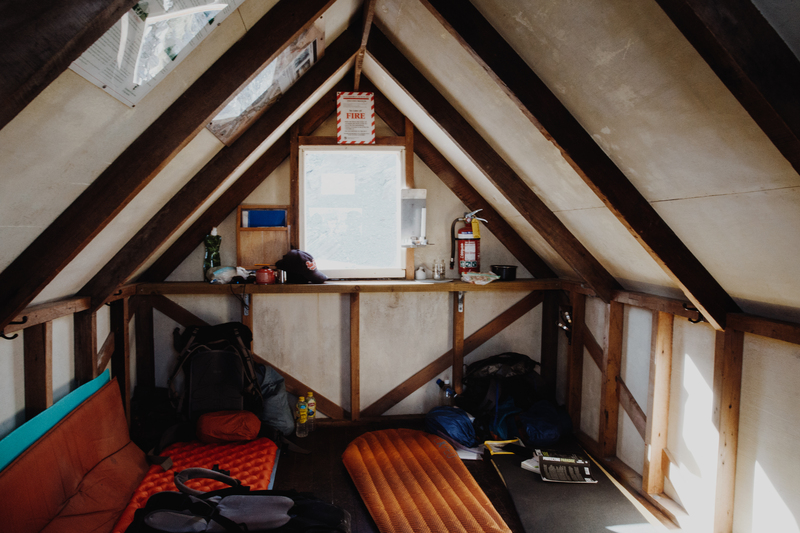 When we arrived, the hut was already occupied by three more-deserving thru hikers: Chris, Chris and “Swiss” Chris. “Vermont” Chris was in New Zealand studying the effects of 1080, a biodegradable poison being spread across the country as predator control. 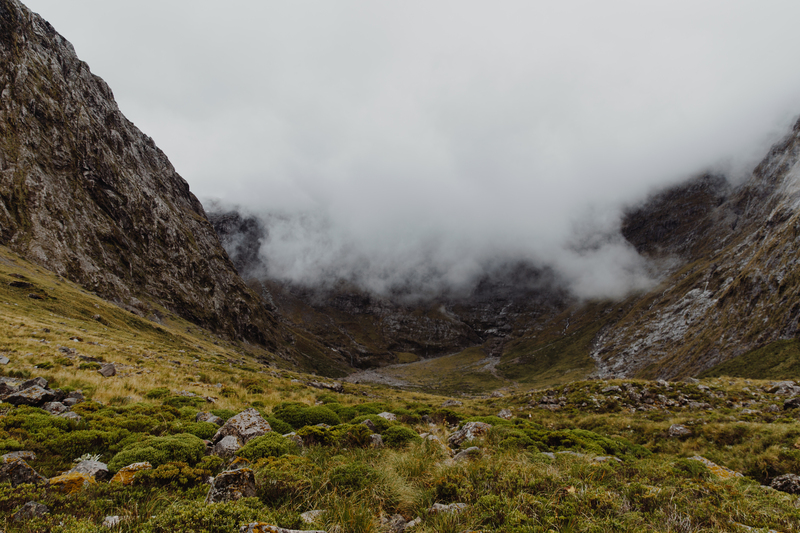 The goal of New Zealand’s Department of Conservation is to use the poison to kill off rats, stoats and possums (all brought to New Zealand by humans — the islands have no native land mammals) in order to preserve the endangered native bird species. As Chris explained it, 1080 naturally breaks down and won’t leave residue in water, soil, plants or animals or build up in the food chain. Still, introduce the word “poison” to a conversation and you’re going to stoke controversy. The original trail builders in New Zealand didn’t really “do” switchbacks, evidently. 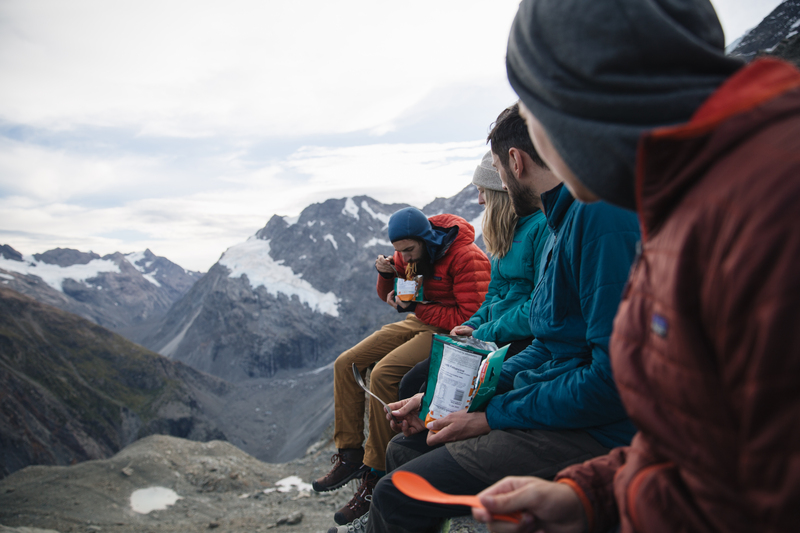 The hunger after any hike is real. The views from Sefton Bivvy, where we all waited for the nightly radio call and weather report to come in. 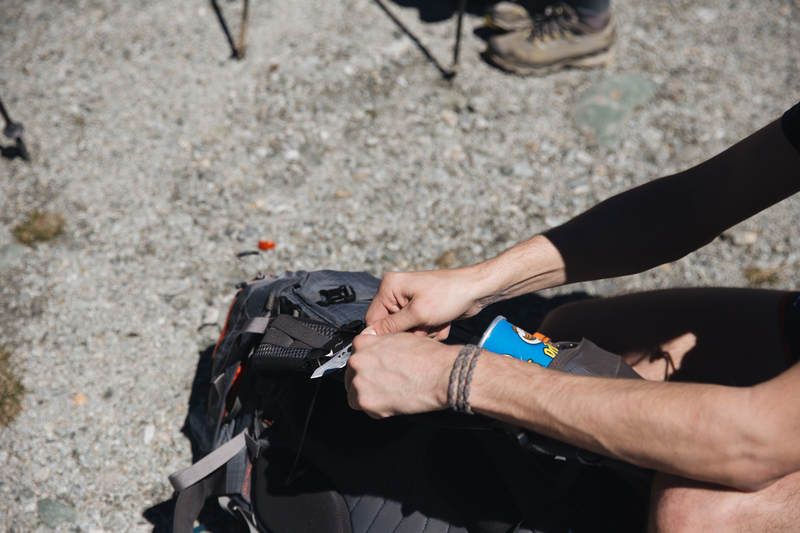 It’s simple structure that’s hard to reach — access includes a steep hike up an unmarked trail. 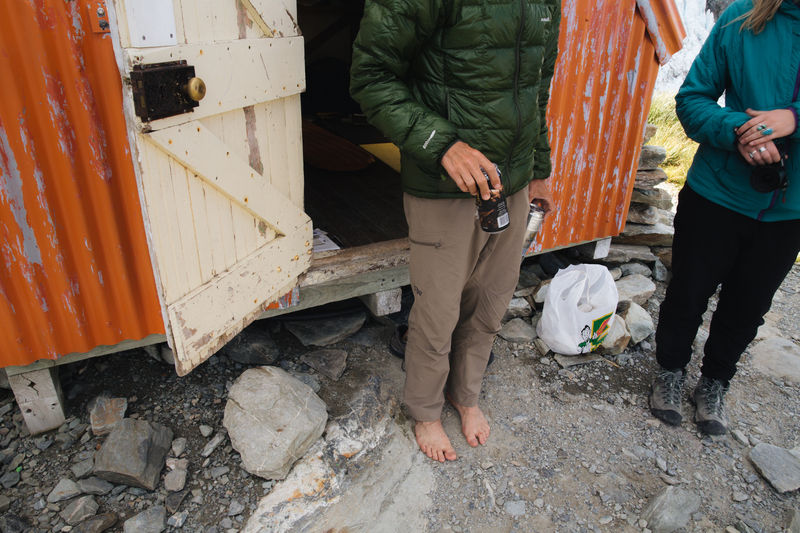 When the hut is occupied, there’s a massive boulder nearby that provides plenty of shelter from the wind. 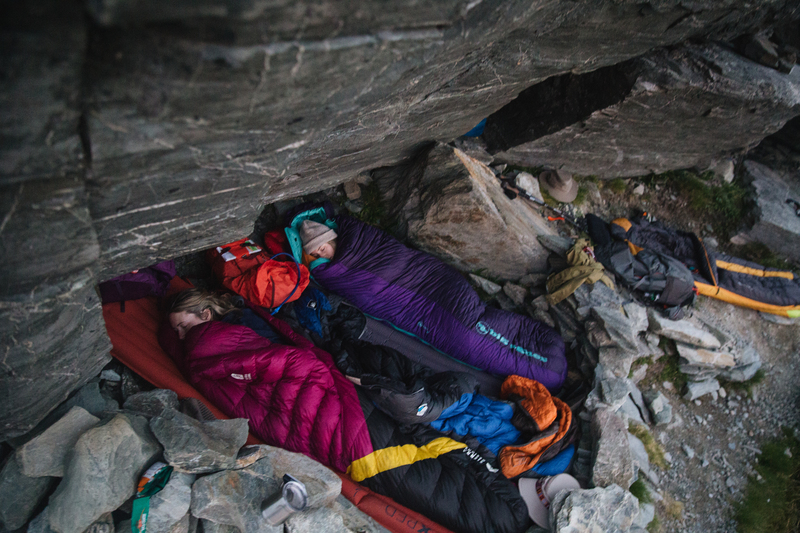 Listening to far-off rock slides isn’t the worst way to fall asleep. 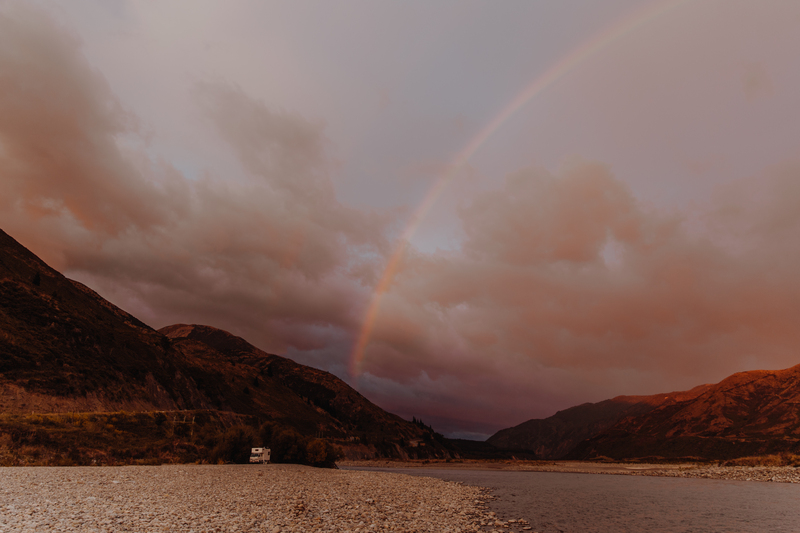 Driving down the east coast of the South Island, morning thunderstorms can cramp plans but more than make up for it with their stunning sunrise effects. 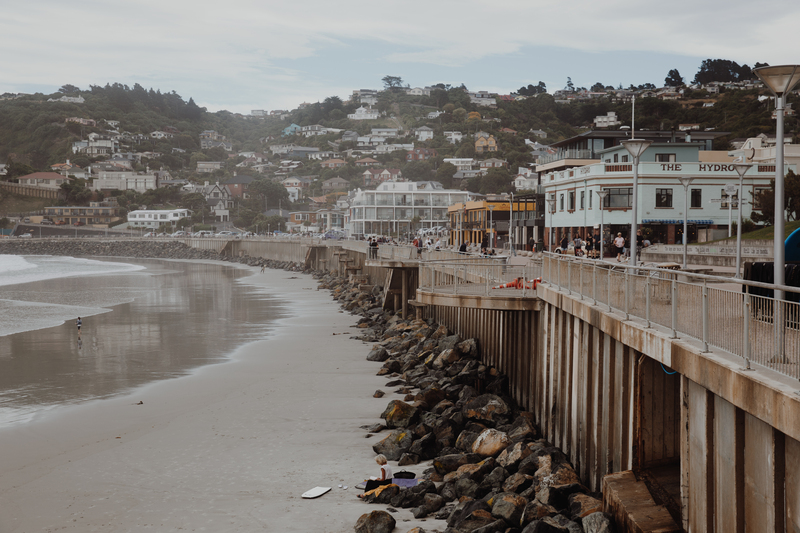 There are great beach breaks close to town centre in Dunedin on the South Island’s east coast. 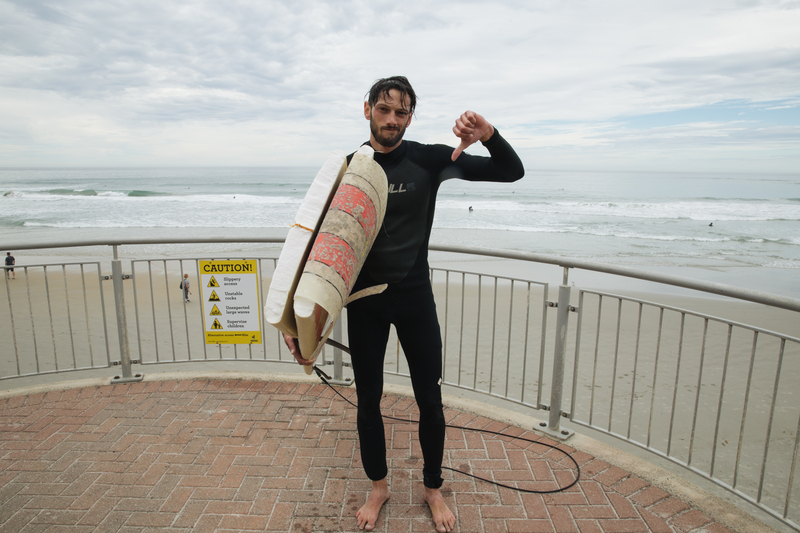 Just beware of waterlogged and over-repaired rentals. After two weeks on the road, we needed a more relaxing change of pace (and a shower). 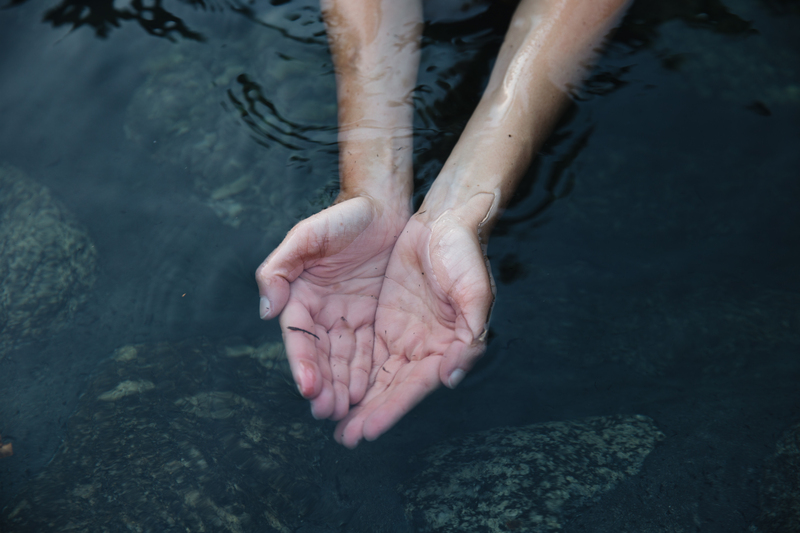 The Japanese-style Maruia Hot Springs are a series of thermal pools situated at the base of a mountain. The black algae floating in the water can be eaten for the health benefits, but I wouldn’t advise it after seeing how hairy some of the visitors can be. 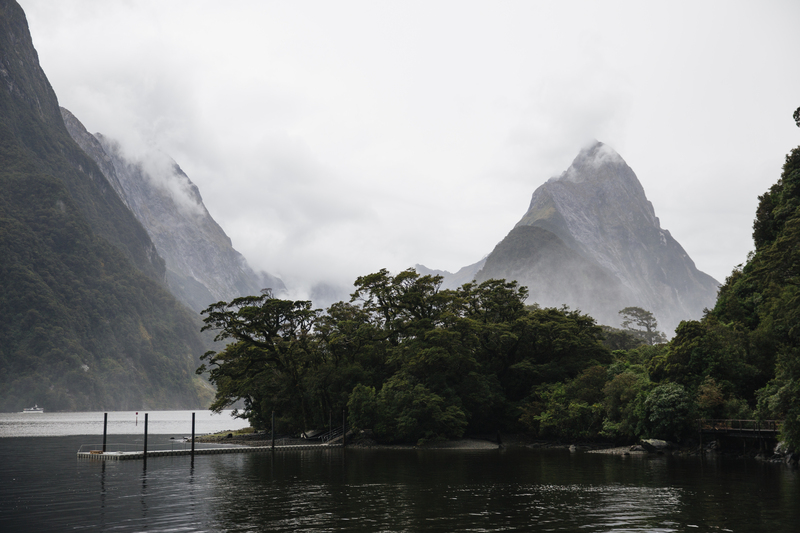 Gertrude Saddle is close to Milford Sound in Fjordland, but it’s much more challenging than the nearby leisurely boat rides. 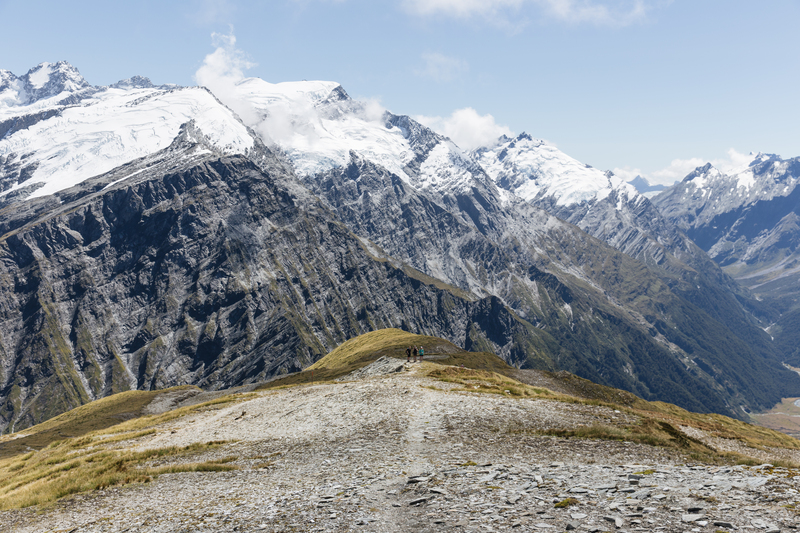 The tramping route winds through a rocky valley up to a steep saddle with an amazing view. 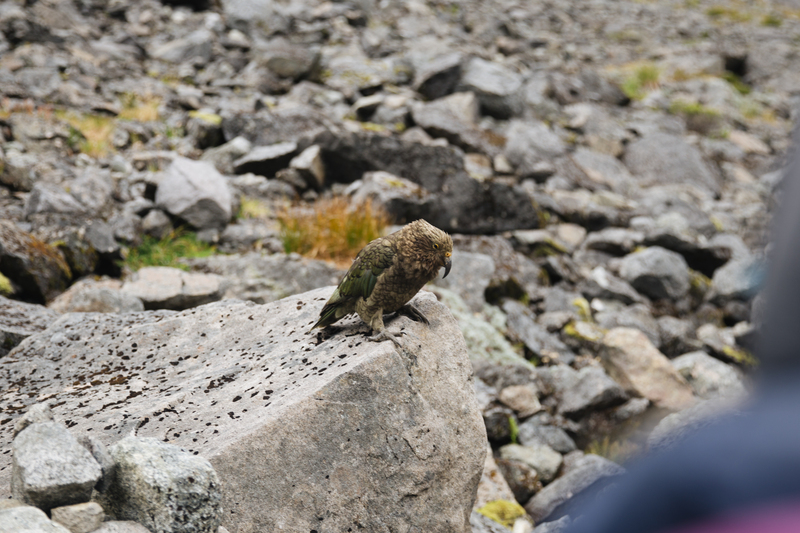 You may even see the world’s only alpine parrot, the Kea, following you around. Watch your bag closely — these curious and extremely intelligent birds are also destructive. The rumor is that there are 20 sheep for every one person in New Zealand. 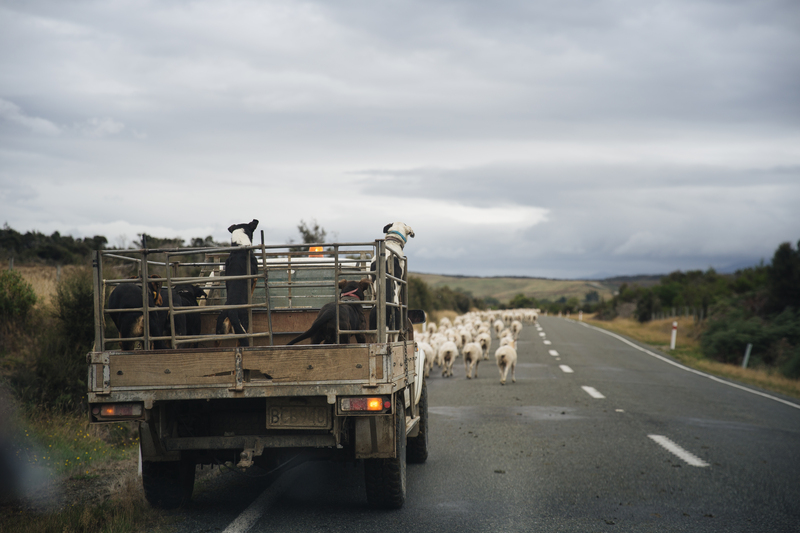 Whether that’s true or not, the hills (and sometimes the streets) are filled with flocks everywhere you go on the South Island. Be patient. There’s no need to rush with scenery like this.